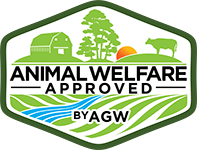 There is a non-refundable application fee of $100 upon submitting an application to the Certified Animal Welfare Approved by AGW or Certified Grassfed by AGW program. 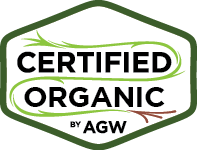 We offer a discount if you apply for more than one certification simultaneously. Once an application has been reviewed, an additional fee to cover the audit will be charged. All fees are nonrefundable. Please see the AGW Fee Schedule for more details. 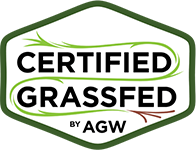 Before applying, you should review the Certified Animal Welfare Approved by AGW and/or Certified Grassfed by AGW standards for the species in question to make sure you believe they are consistent with your farming practices and values. 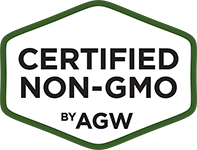 Please do not apply unless you have the animals in question currently on your farm.